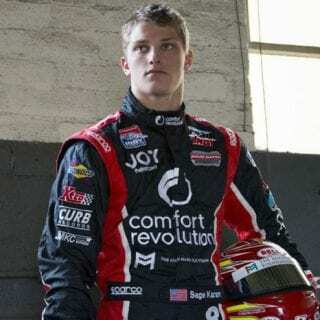 DENVER (JUNE 12, 2013) – GP Sports Management, known worldwide for managing some of today’s greatest race car drivers, announced today that they have signed 18-year-old Sage Karam to a driver representation agreement. 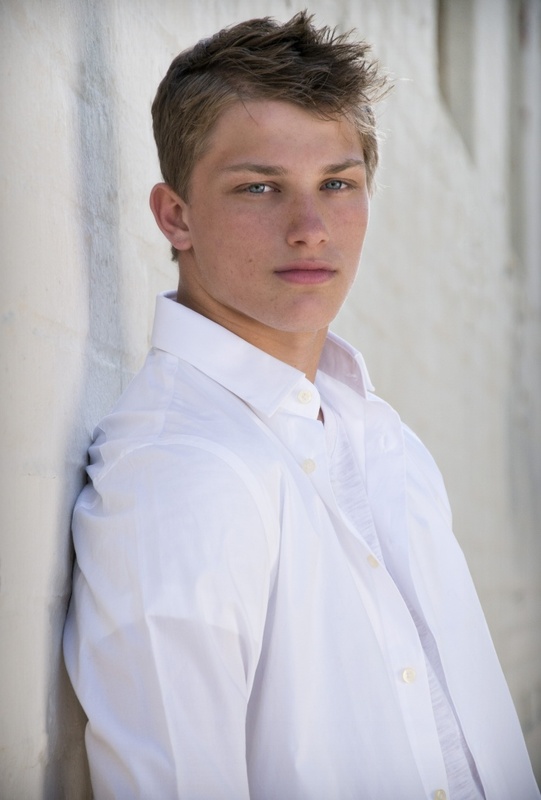 Karam is currently a rookie driver in the Firestone Indy Lights Series for Schmidt Peterson Motorsports, where after four races he sits firmly in fourth place in the driver’s points standings, just two points out of second. Sage will be racing this weekend at The Milwaukee Mile. “Sage came to us highly recommended and we intend to help him achieve his aims as an international race car driver just as we’ve done for so many drivers over the years,” said Julian Jakobi, Chairman, GP Sports Management. Karam is a Pro Mazda “Road to Indy” scholarship winner, having dominated the 2010 USF2000 National Championship with Andretti Autosport, recording nine race wins and 11 pole positions in 12 starts. 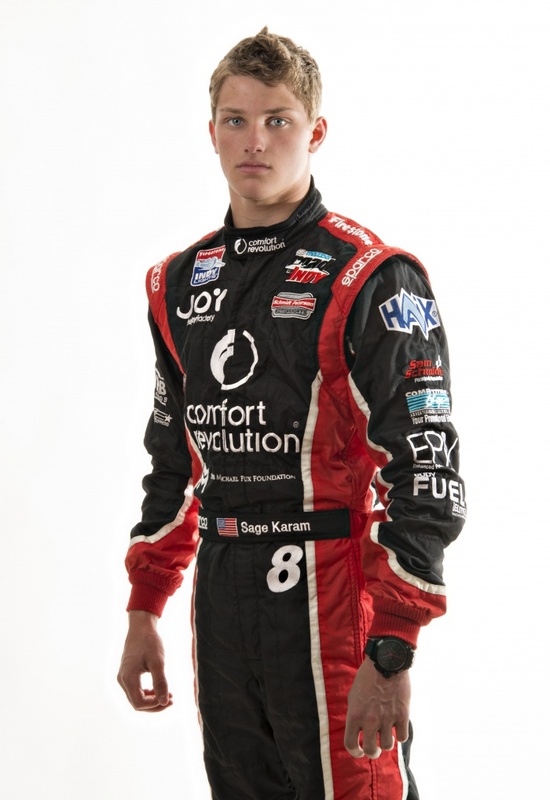 In 2011, he moved up to the Star Mazda Championship and won “Rookie of the Year” honors with two wins. Voted the Most Popular Driver in the Pro Mazda Series, Karam became the youngest driver to ever win a race in the championship. Previously he competed in various karting series, eventually becoming a 35-time World Karting Association and IRL Stars of Karting National champion. 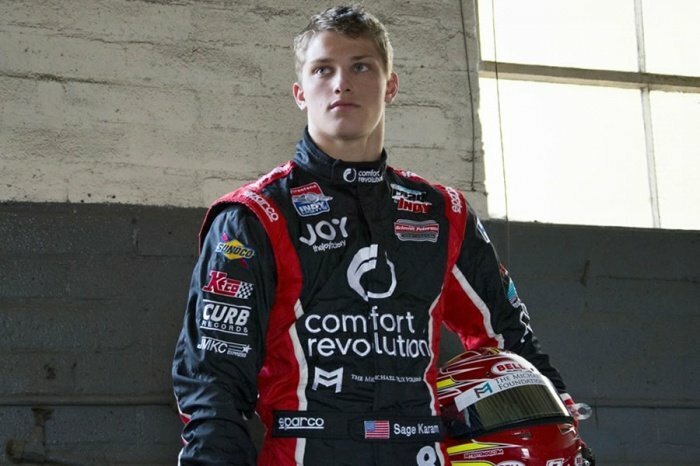 After finishing third in the Pro Mazda driver’s championship with three race wins for Andretti Autosport in 2012, Sage moved up to drive the #8 Comfort Revolution car for Sam Schmidt in the Firestone Indy Lights Series this season. With offices in London, England and Denver, Colorado, GP Sports Management has become one of the leading independent sports management companies worldwide with an established pedigree in both motorsports and golf. The company offers a full range of services including athlete management, marketing, brand building and sponsor consulting, and sets itself apart with a very personal relationship with its clients. GP Sports represents a number of elite racing drivers including three-time Indy 500 champion Dario Franchitti, two-time LeMans 24 winner Allan McNish, Ferrari Formula 1 driver Pedro de la Rosa, Red Bull/Toyota driver Sebastien Buemi, Audi WEC driver Lucas Di Grassi, as well as the late Dan Wheldon, a two-time Indy 500 winner and IndyCar champion. 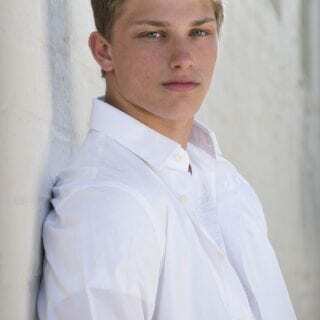 For more information on Sage Karam visit his website at http://www.sagekaram.com, follow him on Facebook at http://www.facebook.com/sage.karam or on Twitter @SageKaram. Also visit the GP Sports Management website at http://www.gpsportsmanagement.com.